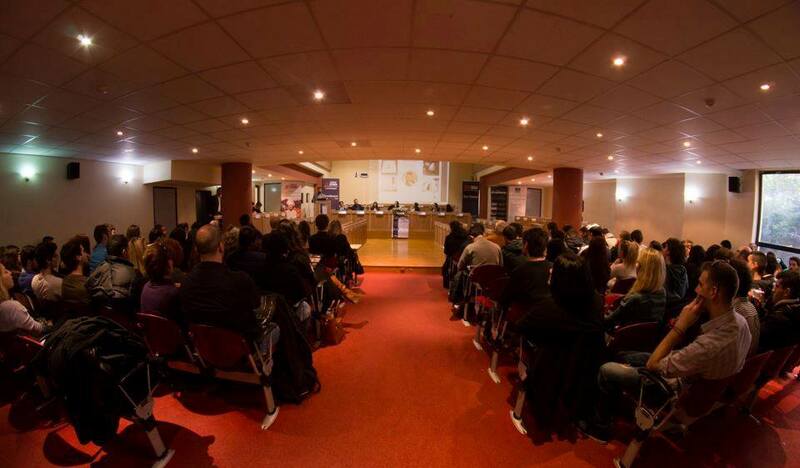 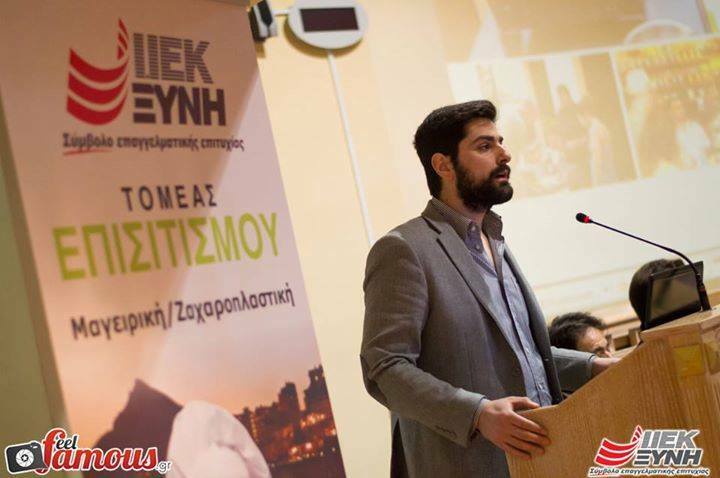 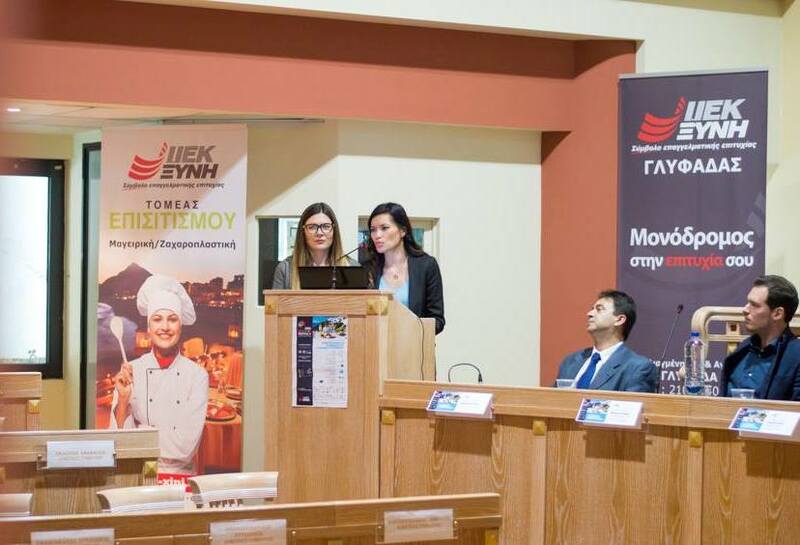 Travel Bloggers Greece recently spread the word about “Blogging and the Foodie Generation” at the 4th Annual Xinis Education Festival of Gastronomy which took place on 18 March 2015 at the Municipality of Glyfada. 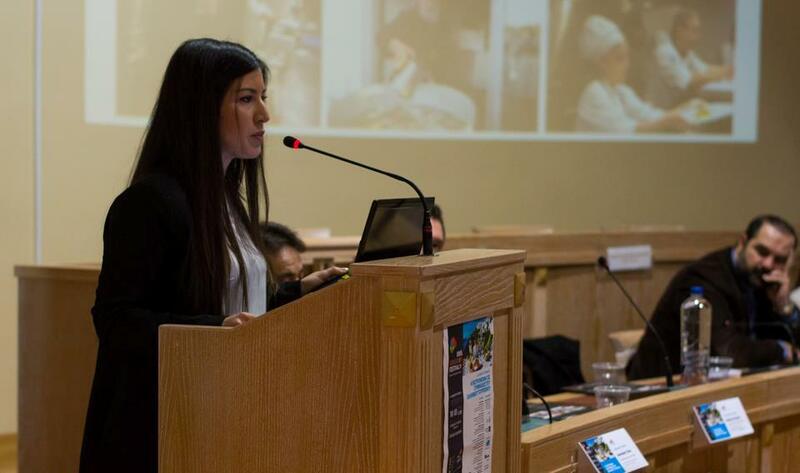 Co-Founders of TBG, Elena Sergeeva and Marissa Tejada, took the stage at the Glyfada Town Hall to talk about why food and travel blogging has taken off and how blogging and social media can make an impact on a food brand/blog/business. 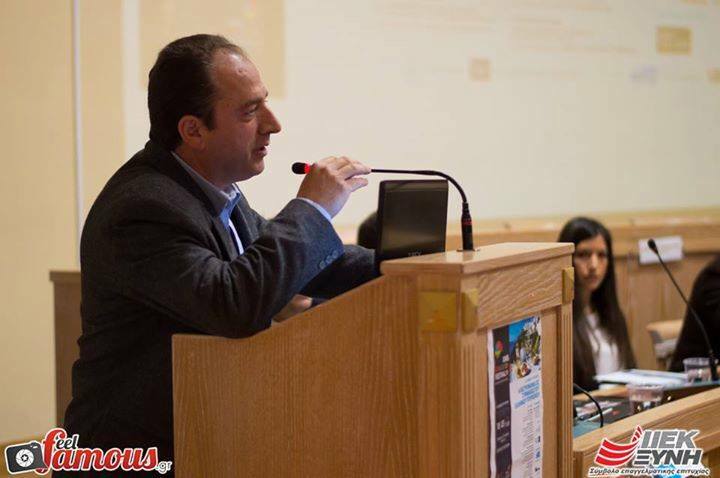 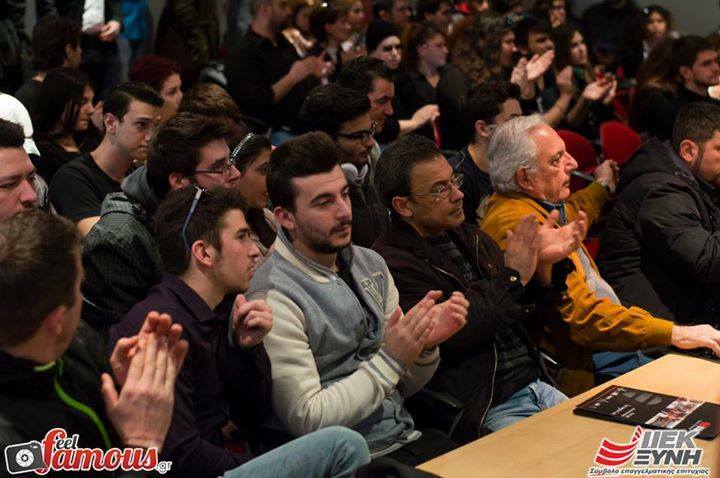 The Mayor of Glyfada, Mr. George Papnikolou, and the President of of Xini, Sofoklis Ksinis, opened the event with welcoming speeches to a crowd that included students from the institution, teachers as well as tourism and food industry professionals. 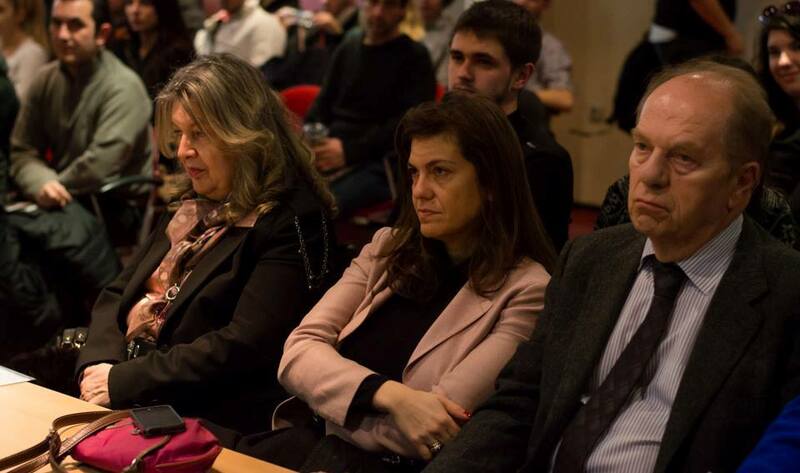 The talk went well and audience members were offered the opportunity to ask questions about each presentation. 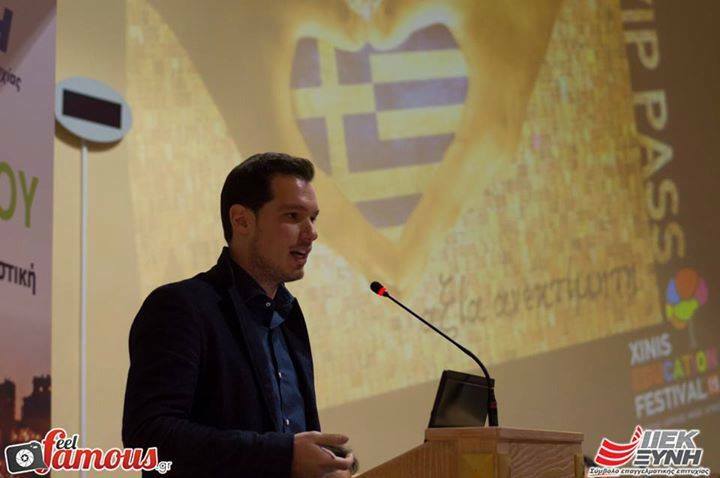 There were lots of interesting insights about tourism in Greece and the food and gastronomy experience that visitor seek. 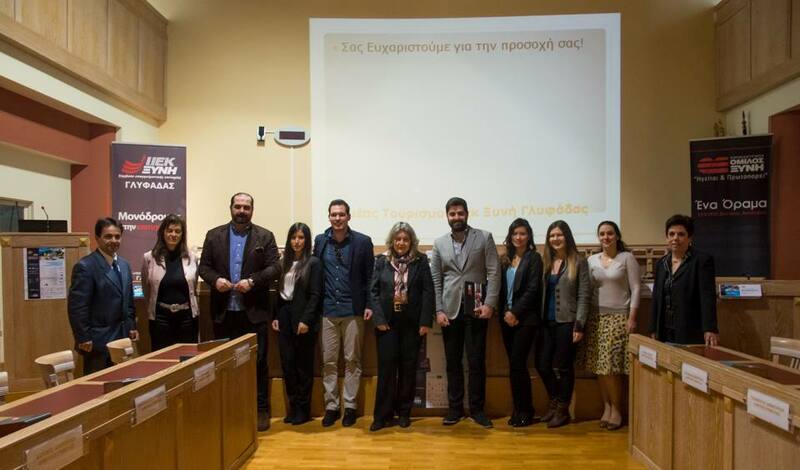 TBG thanks Xini’s, Elvira Iglessi and Ioannis Andreou for the invite. 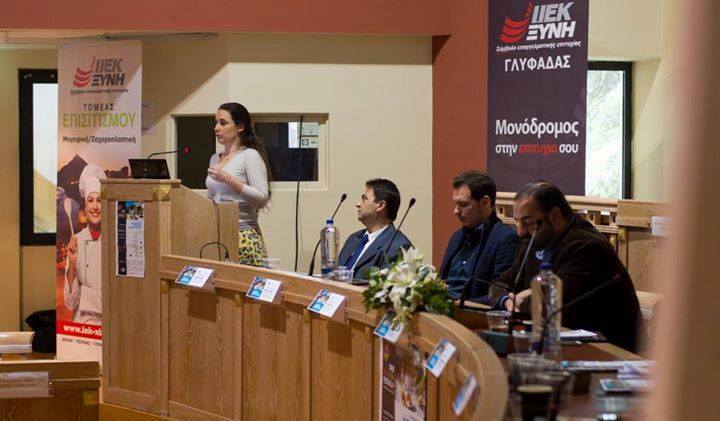 It was an honor to present.